When Jenna Taylor is put into witness protection after witnessing the contract killing of a drug dealer it soon becomes clear that the killer is one of the most wanted men in Europe and Jenna is hidden on the Isle of Arran by Detective Inspector Alex McKenna. 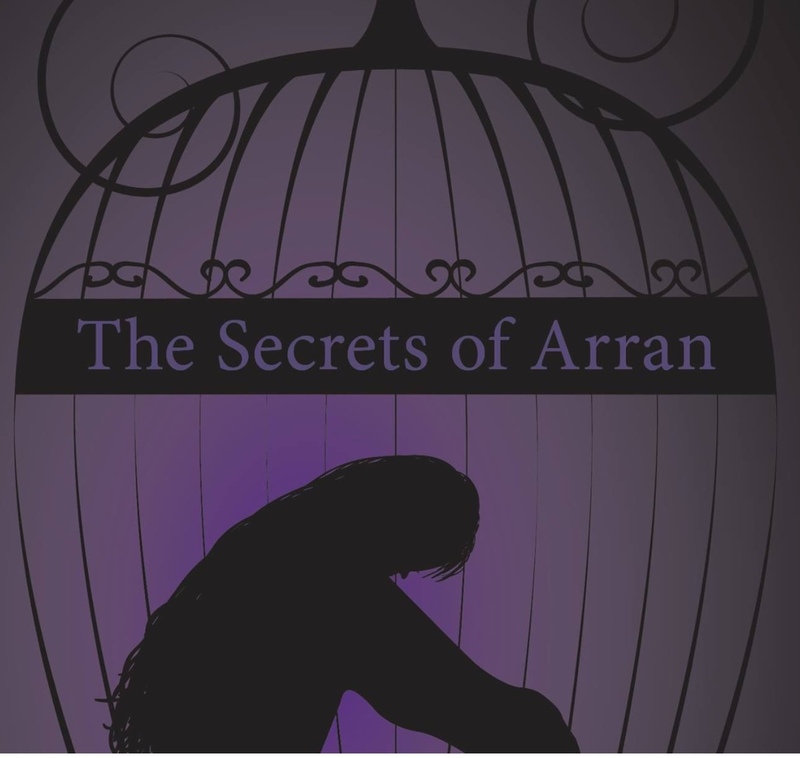 It seems Alex has his own motives for bringing Jenna to Arran, and Jenna falls in love with not only the Island and its inhabitants, but frustratingly with the Detective as well. Jenna gets especially close to local boy Jamie, but he has secrets of his own and they seem to be linked to the very house that Jenna is staying in. Best wishes Christina, hope it goes well!